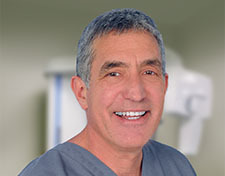 Dr. Nestor Herbowy has been creating beautiful smiles since 1974. A native son, Dr. Herbowy attended local schools, graduated from Colgate University, and received his doctorate at SUNY Buffalo. Through the years he has continued to educate himself by taking numerous courses, learning new techniques, and staying current with emerging trends and technologies. 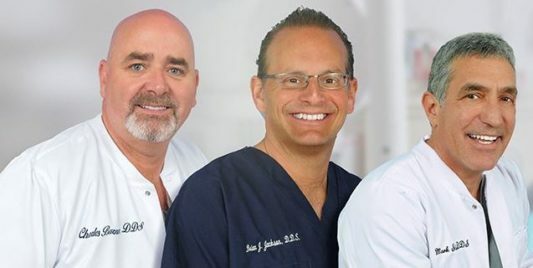 Rooted in a thriving family practice, Dr. Herbowy noticed that an increasing number of his patients wanted to improve their looks along with their dental health. With his skill sets, experience, and changing clientele, the practice migrated to specialize in Cosmetic Dentistry. 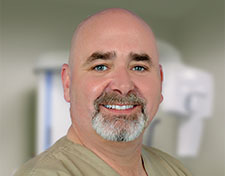 Dr. Herbowy is licensed to practice dental medicine in New York State, the rest of the Northeastern US, and Arizona. Cosmetic Dentistry by Dr. Herbowy is all about giving people a good reason to smile. Porcelain Veneers, Whitening, Caps, Crowns, and Bridges. These are the tools we use to correct gaps, chips, and imperfections; discolored, misaligned, worn, or broken teeth. Every one of our patients is unique. And everyone has her or his own expectations. When you work with Dr. Herbowy, you quickly realize that he genuinely cares about how you feel. 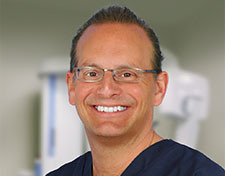 He will evaluate your dental health and work with you to achieve the look you aspire to. A beautiful smile can make a big difference in how you feel about yourself and the world. Dr. Herbowy can help you get there. Today’s Porcelain Veneers and their process have evolved to painless perfection. These whisper thin shells are custom made and fitted to your teeth, a permanent bond that’s bright, white, and beautiful. No more old-fashioned caps or invasive drilling, these super thin Veneers are strong…they can take everything you dish out. Natural and stain-resistant, Porcelain Veneers by Dr. Herbowy will make your smile sparkle. A whiter, brighter, movie star smile can be yours with Whitening treatments by Dr. Herbowy. Teeth whitening is an easy and affordable way to get that Hollywood look. Teeth can be stained by food, wine, tobacco, coffee, and tea but genetics, poor brushing techniques, and age can also be factors. Whitening can take your teeth from discolored to dazzling. Dr. Herbowy is an expert in dental restorations. Crowns (also referred to as Caps) and Bridges can restore your teeth and improve your smile. The latest generation of materials and techniques can turn your problems areas into perfection. Modern Crowns are more stable, fit with a tighter seal, and are less invasive than the older, metal-based versions. As strong as your own teeth, Crowns and Bridges by Dr. Herbowy have a natural beauty that will give you a good reason to smile.